in minutes with the L-450 model. 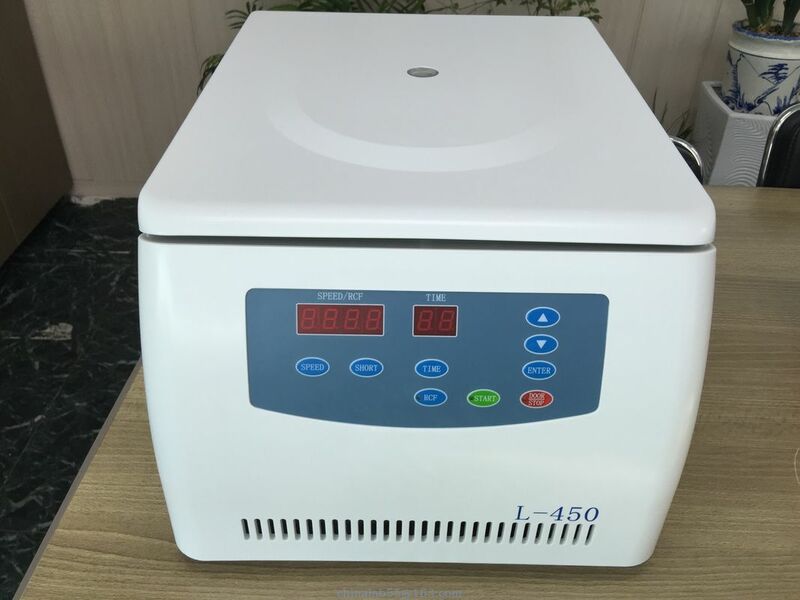 The L-450 high-performance clinical centrifuge, offers versatility, convenience, and safety within a compact, elegant frame. Though smaller than a standard toaster oven, the maximizes its dimensions to approach 90° swing-out rotors for flat separation. rotors for the L-450 fit all standard blood tubes, pediatric tubes, and KOVA tubes and feature the Quick-Lift Rotor System for easy installation and added safety. The L-450 is ideal for serology, blood, urinalysis, and pediatric testing. The higher performance version, delivers flat separation STAT, cog. and PPP in minutes. With its impressive versatility, compactness, and performance, it sets a new standard for tabletop clinical centrifugation. Simplify your workflow with Quick-Lift,. Quick-Lift allows you to effortlessly install the rotor and manage your samples without tools or physical stress. 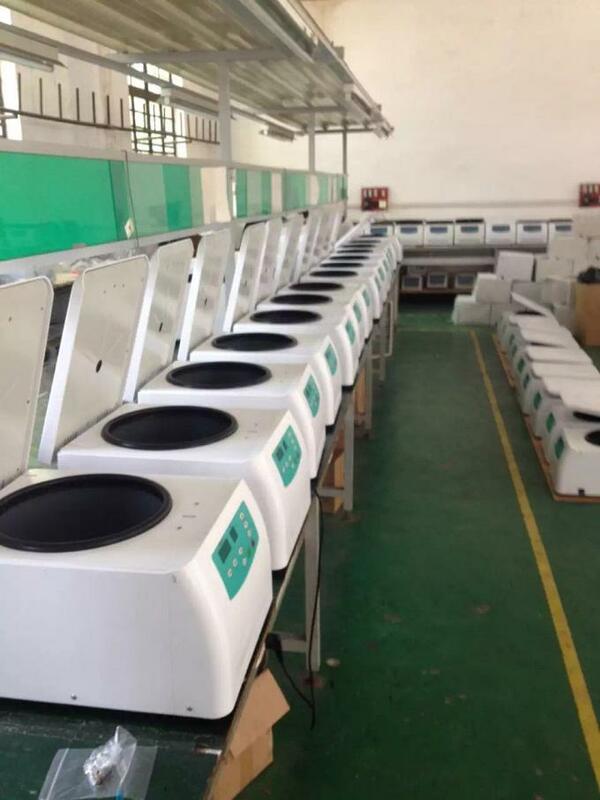 Instead of loading the samples while the rotor is still in the centrifuge, Quick-Lift enables you to easily remove the rotor and load the samples safely on the benchtop. Additionally, the rotor is self-standing, decreasing the chance of spillage or other accidents. Once loaded, simply place the rotor onto the motor shaft and the rotor will automatically lock into position for safe centrifugation. In accordance with OSHA standards, excessive noise in the laboratory can lead to distractions, stress, anxiety, high blood pressure, and miscommunication. With Quiet operation, the L-450 is as quiet as a normal conversation. By reducing its noise, it with Quiet operation contributes to a calm, safe and productive work environment and will not increase noise levels within your lab.